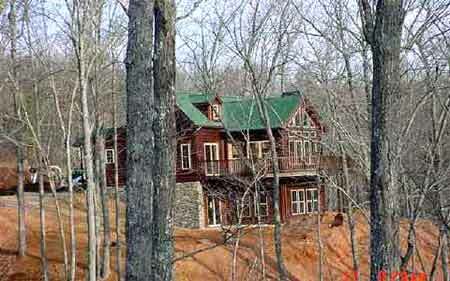 New Hayesville NC mountain view log homes for sale. North Carolina Mountain MLS realtor real estate for sale. Mountain view houses, chalets, cabins on Lake Chatuge, Lake Nottely and Lake Blue Ridge, waterfront homes, lake homes, creek and trout stream homes, river homes for sale. Gated community golf course condos and town homes and weekend vacation rental homes for sale joins, adjoining, close to USFS, US Forest Service land. Hayesville NC realtor.